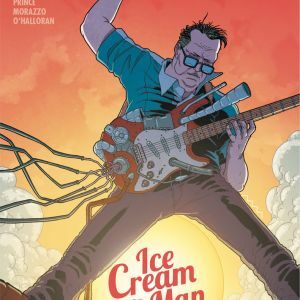 Image Comics is very pleased to announce that the second issue of ICE CREAM MAN, from W. Maxwell Prince (ONE WEEK IN THE LIBRARY) and Martín Morazzo (SNOWFALL), has been fast-tracked for a second printing in order to keep up with overwhelming customer demand. 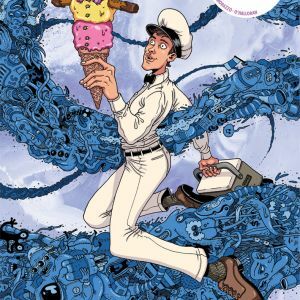 Each issue of ICE CREAM MAN serves up its own flavor of misery, and through them all runs the ribbon of fudge that is the Ice Cream Man: a friend, a foe, and a purveyor of sweet treats. 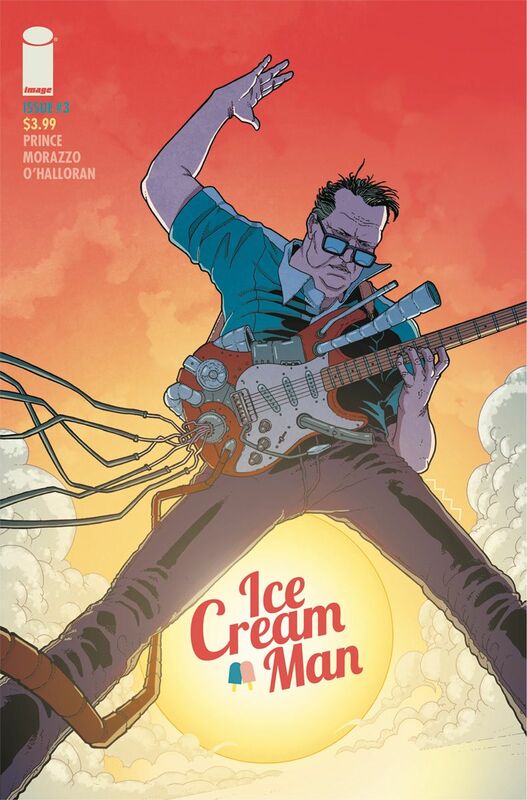 ICE CREAM MAN #2 will remain available for purchase across all digital platforms, including the Image Comics website (imagecomics.com), the official Image Comics iOS app, Comixology’s website (comixology.com), iOS, Android, and Google Play. 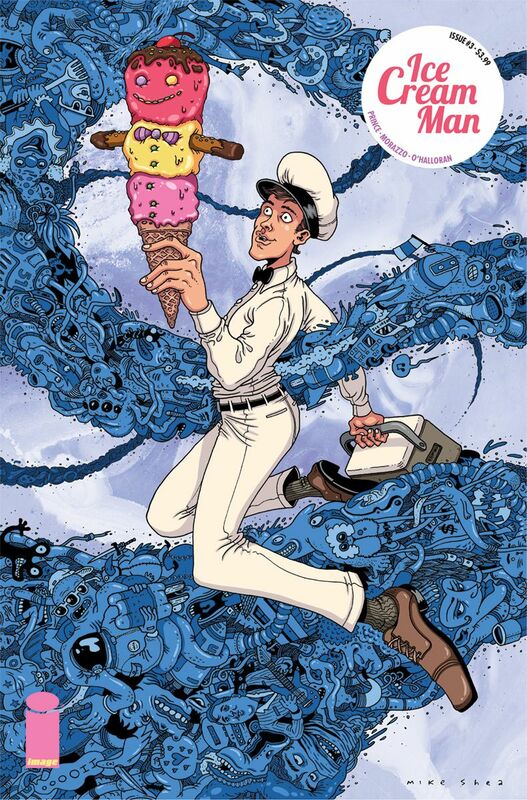 ICE CREAM MAN #2, 2nd printing (Diamond code: JAN188318), as well as ICE CREAM MAN #3, Cover A by series artists Morazzo and O’Halloran (Diamond code: JAN180752) and Cover B by Mike Shea (Diamond code: JAN180753), will be available Wednesday, March 21st. 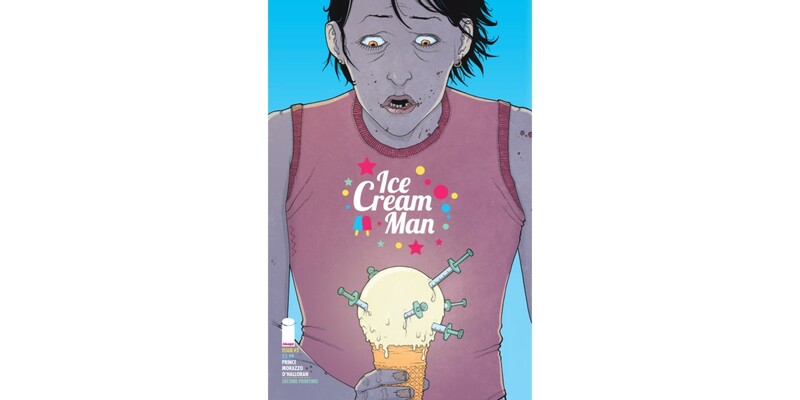 The final order cutoff deadline for comics retailers is Monday, February 26th.